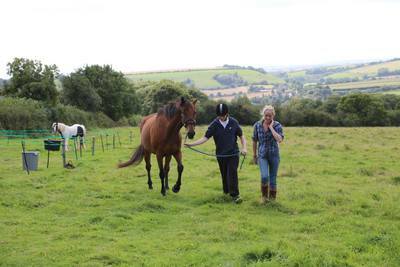 Horsemanship 101 is a two-day practical and theory based course intended for those with little or no horse experience, and gives you a taster for the other courses available. 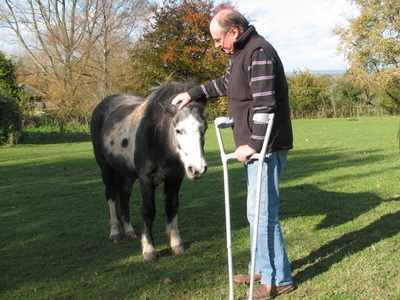 It is designed to teach you the basics such as grooming, tacking-up and catching a horse, as well as discussing horse psychology, the benefits of working using non-violent training methods and understanding why the horse behaves the way it does. 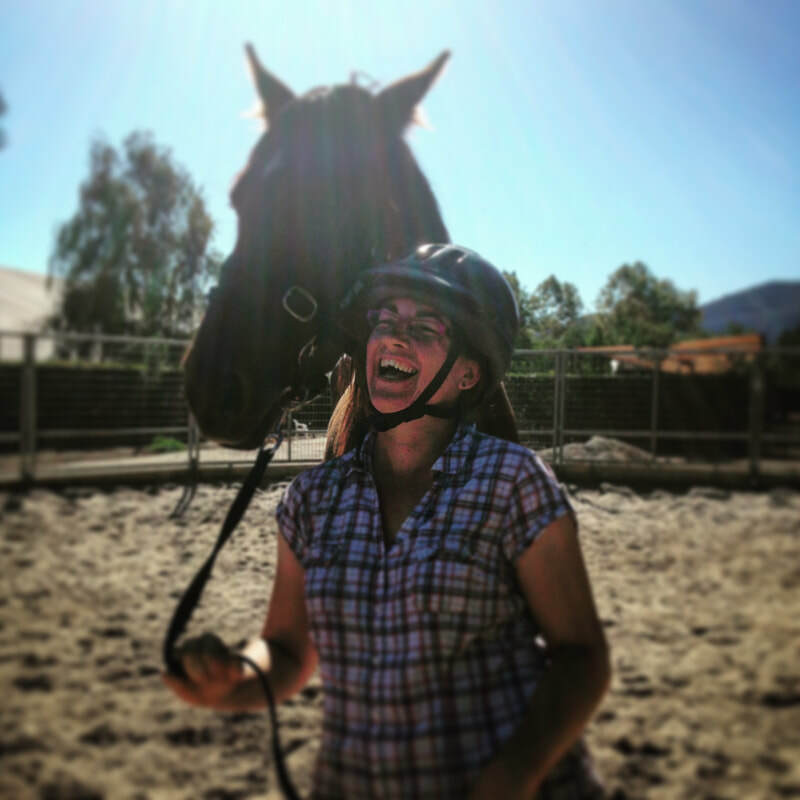 You will also be taught how to properly lead your horse, using the Monty Roberts Dually halter, a training headcollar that teaches intrinsic learning through pressure and release. In addition, you will have the chance to watch Anna demonstrate a Join-Up, before doing one yourself. This course would be perfect for those you haven't spent much time around horses, first-time buyers, those who lack confidence or would just like to spent some one-on-one time with horses. 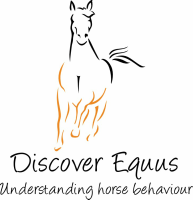 If you are interested in taking part in the Horsemanship 101 course, please contact Anna at discoverequus@gmail.com to arrange dates.